Many people are curious to get to know more about their favorite celebrities. 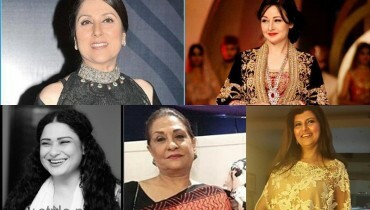 So ladies and gentlemen, do you want to see the famous Pakistani celebrities and their famous parents? I am sure that you are excited! OK! Then lets have a look at your favorite celebrities and their famous parents. I hope that you will enjoy. Here we go! 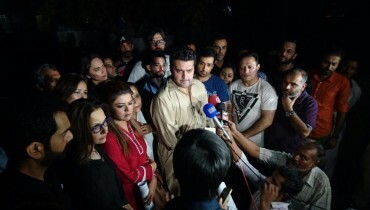 The most famous Pakistani actor Faisal Qureshi is the son of Afshan Qureshi. 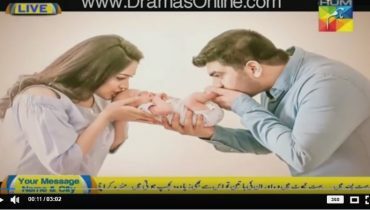 Her parent was very lucky in her acting career and now her son is the number one actor of Pakistan. 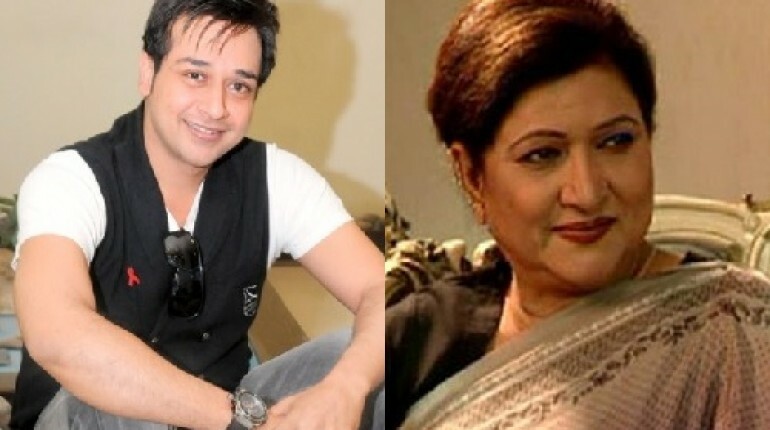 Meesha Shafi and Faris Shafi are the children of famous Pakistani actress Saba Hameed. Meesha has done several projects including Hollywood and Bollywood too. Besides acting, Meesha Shafi is a model and singer too. 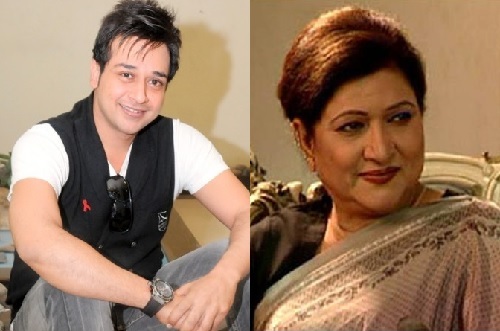 Faris Shafi is also following the footsteps of his mother and he works as an actor in Pakistani dramas. 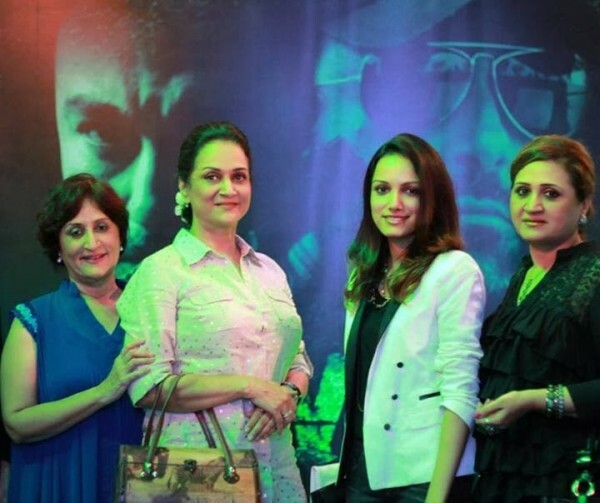 Famous and beautiful Pakistani model Meera Ansari is the daughter of Bushra Ansari. Meera has done several photoshoots and she is also seen in several advertisements. 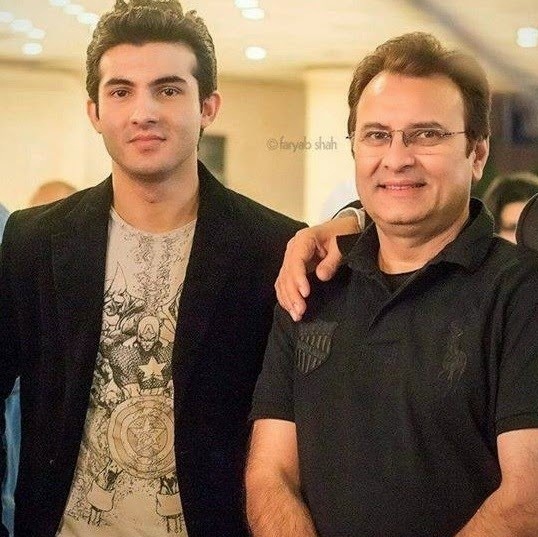 Moomal and Shehzad Sheikh are the children of popular and successful Pakistani actor Javed Sheikh. Moomal is among the top Pakistani models and she has also done several drama serials. 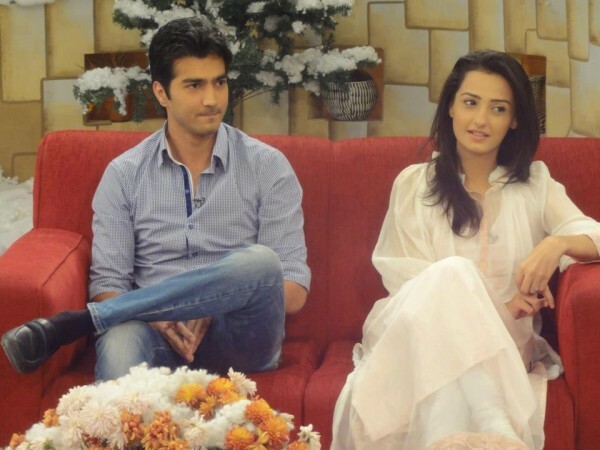 Shehzad Sheikh also works as a model and actor too. He has worked in some hit drama serials like “Soteli” and “Mi Raqsam”. 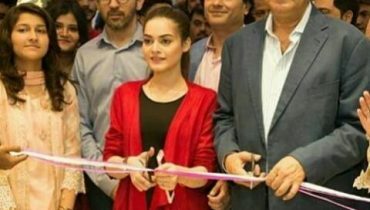 Mehreen Raheel is the daughter of senior Pakistani actress Seemi Raheel. Both these mother and sister are well know personalities of the showbiz. Mehreen works as a model and actor. 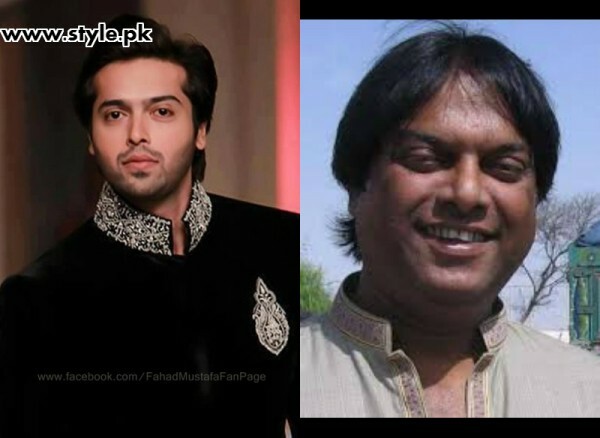 The famous Pakistani actor, model and “Jeeto Pakistan” host, Fahad Mustafa is the son of Salahuddin Tunio. Both these father and son have made a big name in the industry. Fahad Mustafa is now know world wide due to the family show “Jeeto Pakistan”. Sajal Aly posing at the shoot location!